We are a mentoring and child development organization and we believe in utilizing the gifts that our native woods and waters has to offer. 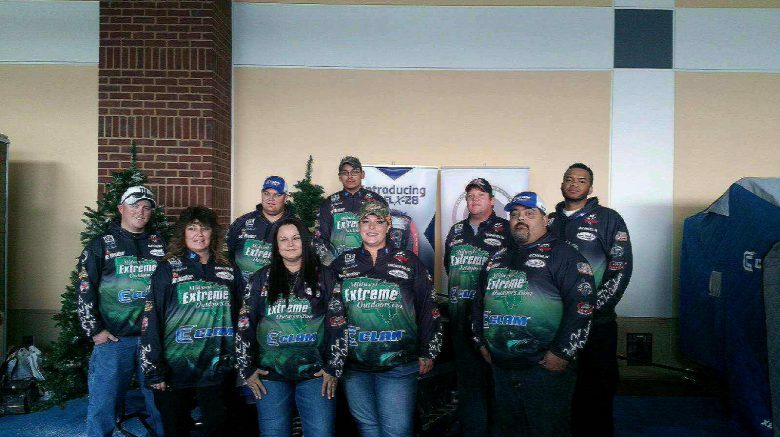 we have a great Pro-staff and great sponsors that are dedicated to providing a positive experience- with volunteering or providing products to ensure our mission is successful. We believe that mentoring by sharing an outdoor experience is the best way to connect with people and really get an understanding of that individuals needs or wants in life. We specialize in At-Risk youth or Youth Groups. We have worked with boy scouts, Boys to men foundation, Girl Scouts, big bros Big Sisters, MN DNR, WI DNR, and many others. Copyright 2017 Midwest Extreme Outdoors | Modified by Rosario Designs.Benevolent by Rara Theme. Powered by WordPress.